Show here your stamps featuring cathedrals! 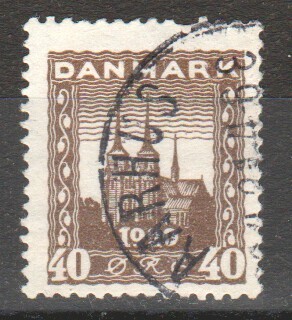 Roskilde Cathedral on a 1920 Danish stamp. It was the first Gothic Cathedral to be constructed of brick, and was built in the 12th and 13th centuries. It is situated on the island of Zealand in Eastern Denmark and contains monuments to a number of Danish kings. 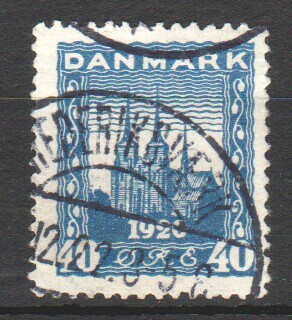 Another 1920 Danish stamp showing Roskilde Cathedral.